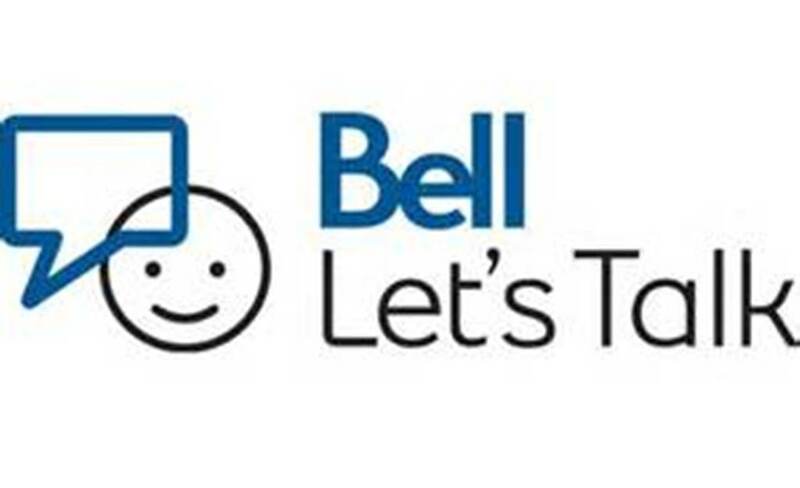 Today is Bell Let’s Talk Day and Gateway Property Management is joining the conversation around mental health. Today on Bell Let’s Talk Day, Bell will contribute 5 cents to mental health related initiatives for every text message sent, and mobile and long distance call made by Bell and Bell Aliant customers, every tweet and Instagram post using #BellLetsTalk, view of the official Bell Let’s Talk Facebook video and use of the Bell Let’s Talk geofilter on Snapchat. Did you know that 27% of Canadians said they would be fearful of being around someone who suffers from serious mental illness? Let’s. For over 50 years, Gateway has established its reputation on managing properties and doing that well. Serving 34 communities nationwide from residential, commercial and condominiums - we know the market, we anticipate trends and we act decisively. © 2018 Gateway Property Management. All Rights Reserved.